3 Grown-Up Books For The Hogwarts Grad This Friday the credits will roll on the phenomenon that is Harry Potter. 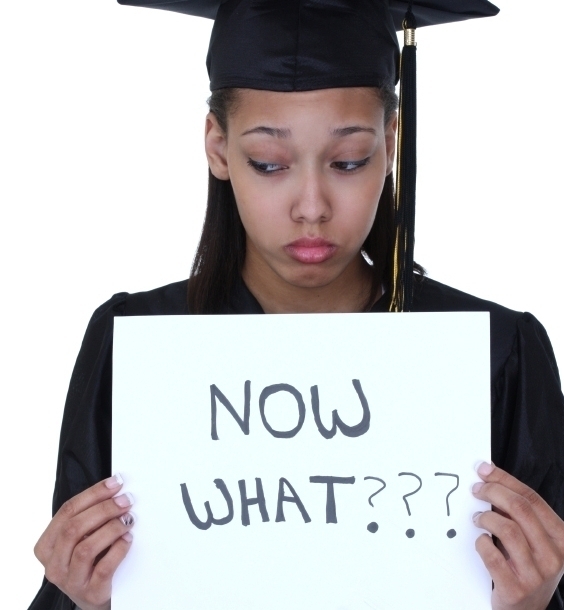 As fans prepare to graduate from the series of books and movies, they're left to wonder what the future will hold. NPR intern Annie Ropeik prepared her postgrad reading list with three books for the mature Harry Potter fan. The Harry Potter franchise has its last hurrah on Friday, and fans like me are facing a forcible graduation from the protection of a fictional universe we've always known. I was 7 when Harry began, but I'm 21 now, and it's time to broaden my horizons beyond Hogwarts. But what to pick up first? To me, the perfect post-Potter book isn't an imitator, but rather something entirely different (darker, perhaps, or less padded with childhood optimism) that's laced with threads of familiar territory. Through striking and unexpected lenses, these three books give new life to my favorite foundations of Harry's literary magic. 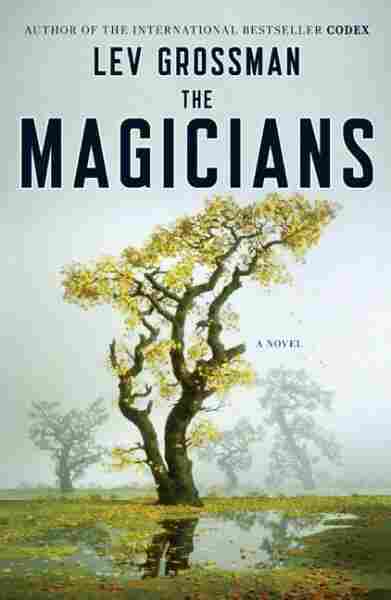 By Lev Grossman, Paperback, 416 pages, Viking Adult, list price: $16. Cry derivative all you want — Lev Grossman's novel, hailed as Harry Potter for adults, is all that and more. Combine Narnia, Potter and your sullen, booze-fueled college existentialist phase, and you'll have the world of Quentin Coldwater, a high school senior from Brooklyn who finds himself enrolled at Brakebills College, where he studies to be a magician. It's everything you'd want from a freewheeling postgrad wizardry experience, and the magic itself is wonderfully scientific — messy, sprawling, while technical in a way that Potter forgoes. But it's in the self-reflective thread of Quentin's journey, which culminates in a true-to-genre magical quest undercut by a vein of harsh realism, that The Magicians shines. The endgame is a heartrending, cathartic examination of the nature of magic and our relationship to the stories we wanted to live in as kids — required reading for anyone trying to recover from a lifelong love affair with a fictional world. By Orson Scott Card, Paperback, 352 pages, Top Science Fiction, List Price $6.99. 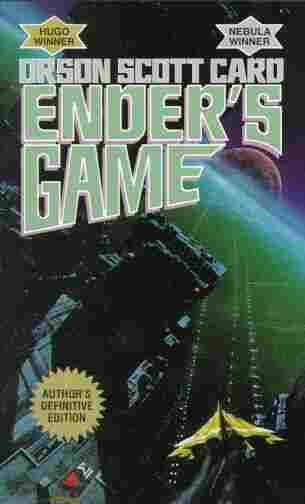 The first installment in Orson Scott Card's classic science-fiction series offers a gripping study of how to make a soldier, told through the eyes of child prodigy Andrew "Ender" Wiggin. 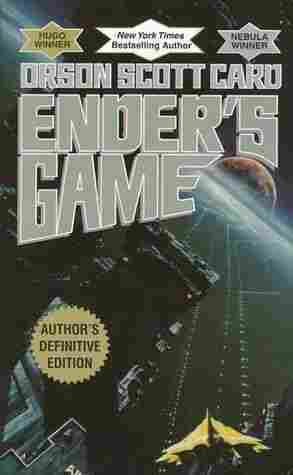 Set at a futuristic school where kids learn the art of war through battle simulators, Ender's Game shows the vicious toll that thankless expectation exerts on young people, while Ender's own journey has an uneasy sort of "chosen one" edge to it. Card expertly twists your emotions as you watch the boy genius molded — not entirely with his own permission — into the perfect leader, with his capacity for love and hurt compartmentalized behind ruthless cunning. Ender's voice is a mesmerizing mix of childlike wonder and calculating cynicism, and it's stunningly easy to get lost in his war games. This exemplary piece of sci-fi is a chilling and heartbreaking take on what happens when children inherit war. By Donna Tartt, Paperback, 576 pages, Vintage, list price: $16. Donna Tartt's acclaimed novel centers on a group of classics majors at a small college in New England whose aspirations toward antiquity careen terrifyingly out of control. But folded into the thrilling story, which is tinged with a crisp, dizzied academic appeal, are dark ruminations on the gifts and curses of the ancients. These ubiquitous archetypes, models and moral codes make up every story we know to some degree — whether it's a reluctant hero's quest, a battle between good and evil or simply a journey through a life. 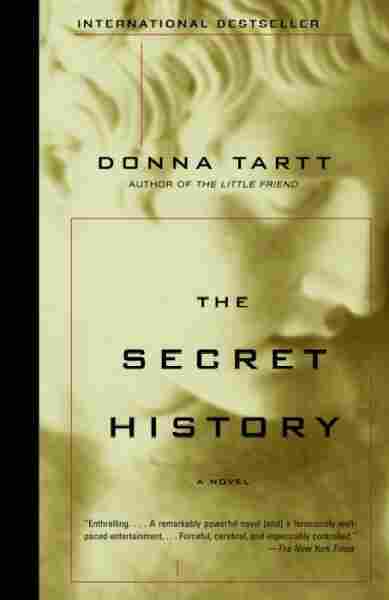 In The Secret History, Tartt offers a fascinating perspective on the influence of the classics on our lives, with a stunningly written moral narrative that warps and coils in on itself to reveal truths about good and evil that most would be afraid to discover. These books aren't the fantastical J.K. Rowling adventures of my childhood, and they're certainly far less cheerful than a certain epilogue. But they embody what I'll always love about Harry Potter — meditations on magic, morality and growing up, shot through with the understanding that while real life isn't always just like storybooks, there's learning in that, too. Annie Ropeik is an intern at NPR's All Things Considered and lives in Silver Spring, Md. Three Books... is produced and edited by Ellen Silva with production assistance from Rose Friedman and Lacey Mason.